HandyGames and THQ Nordic spoke too soon when they settled on a release date for Jagged Alliance: Rage! Earlier in September 2018, the game was set to launch November 6, 2018. It has now been delayed to December 6, 2018. Jagged Alliance: Rage! 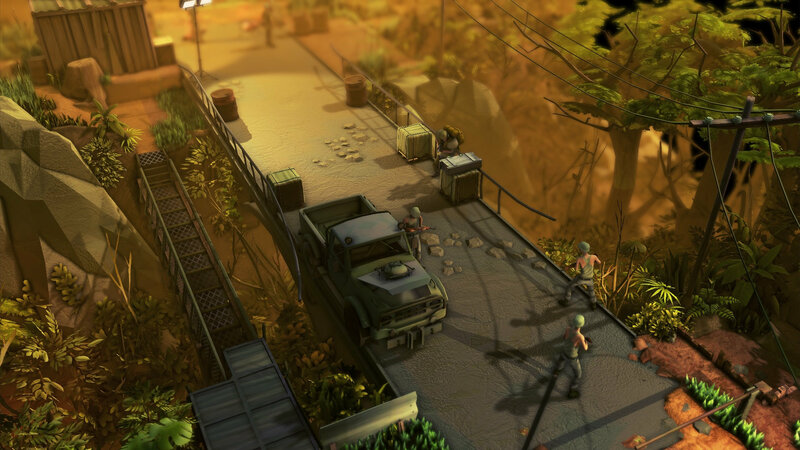 takes place 20 years after the first Jagged Alliance and is a 20 hour road trip through a torrid jungle environment. In this spin-off game, you team up with your allies and fight against an entire island overrun by a drug lord and his army. While this is a deviation from the mainline series, you’ll see some familiar mercenaries, like Ivan Dolvich, Helmut “Grunty” Grunther, and Charlene “Raven” Higgins, when you play alone or with a friend using co-op multiplayer. Will you develop your strategy and combat skills when Jagged Alliance: Rage! releases for the PlayStation 4 on December 6, 2018?